The multi-model database that Gravity owns, is designed to support multiple data models against a single, integrated backend. Document, graph, relational, and key-value models are examples of data models that may be supported by a multi-model database. 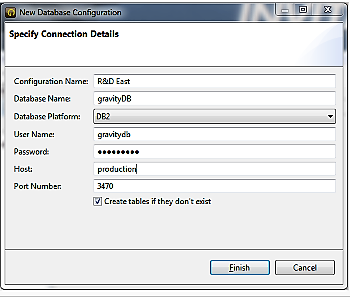 Gravity's multi-database including DB2, Microsoft SQL, Oracle, MySQL and more.